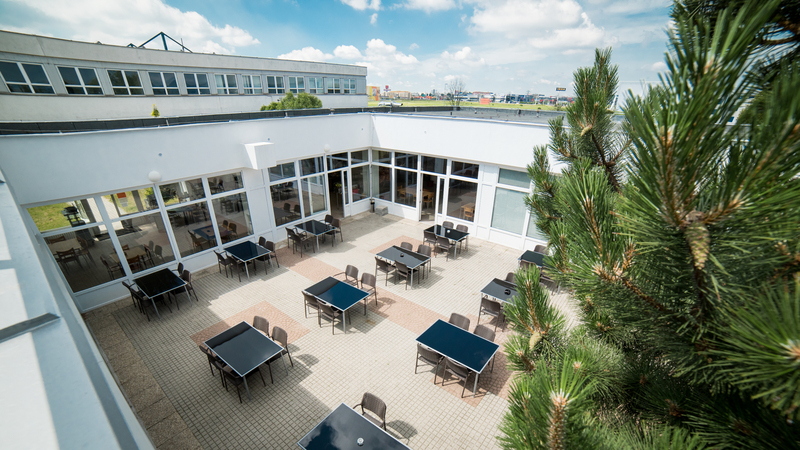 Our clients have the possibility to eat directly within the complex at a restaurant with a summer terrace – BTS Cargo Restaurant . 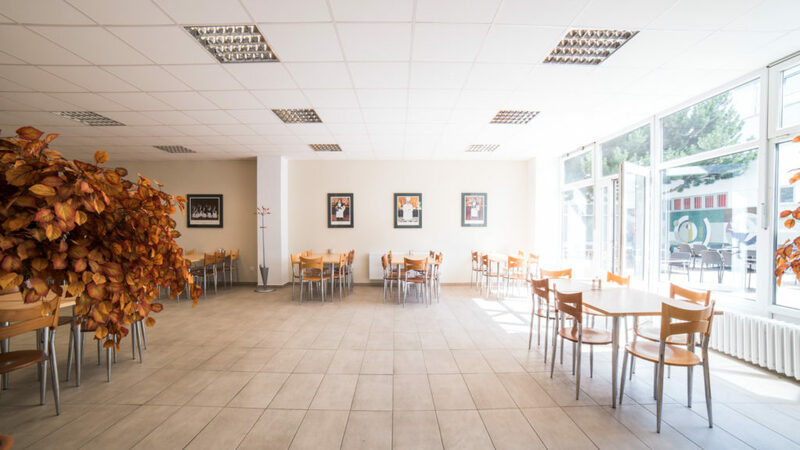 Everything in a comfortable environment at reasonable prices. 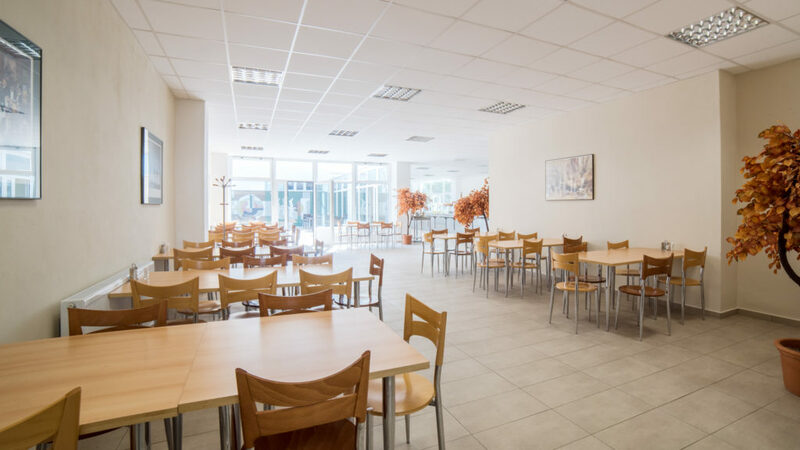 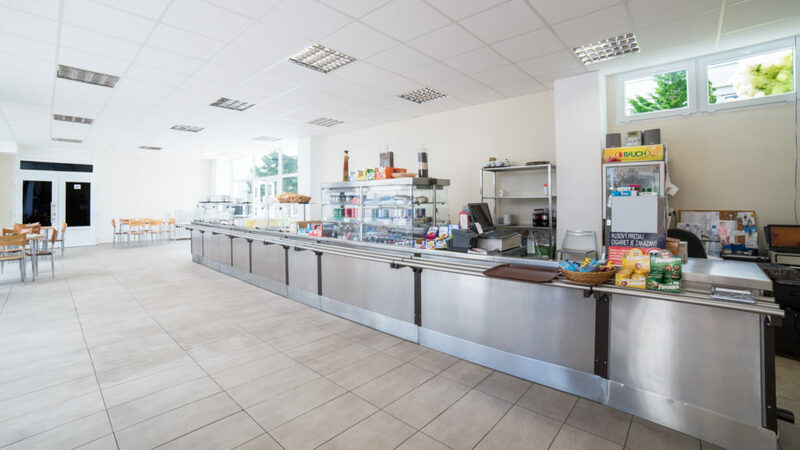 Other food services and restaurants are also available just a few hundred metres away at the Avion shopping centre, where you can find fast food, cafes, and restaurants of all types.